How to Feel Better: Practical ways to recover well after illness or injury. 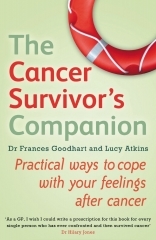 The Cancer Survivor’s Companion won The Guild of Health Writers award for Best Health Book in 2012 and was highly commended in the book awards of both The British Medical Association and the Medical Journalists’ Association (2012). 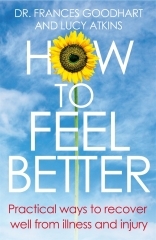 How to Feel Better was highly commended at The British Medical Association book awards in 2014. Both books are available in bookshops and on Amazon. 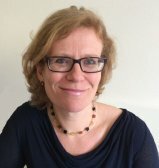 She has contributed to webchats and written for websites. She has been interviewed on BBC local and national radio including Radio 5 Live and Radio 4 Woman’s Hour.